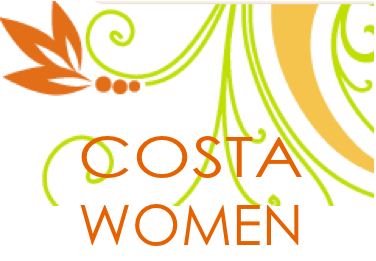 Do you want to connect with other Costa Women who own businesses on the Coast? Lively and proactive session of networking providing the forum to recognise, create and act upon business opportunities. 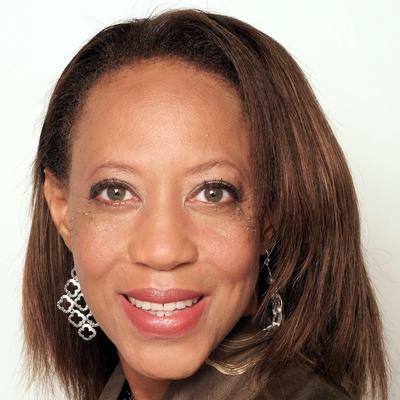 The Business Networking evening starts at 7.30 pm and will be held at Guey Skybar in Nueva Andalucia and is free for Women to attend. Women non-members welcome.